The County Commissioners and Sheriff’s Department are among many groups in Maine having discussions about Question 4, an initiative to raise the minimum wage, passing in early November. 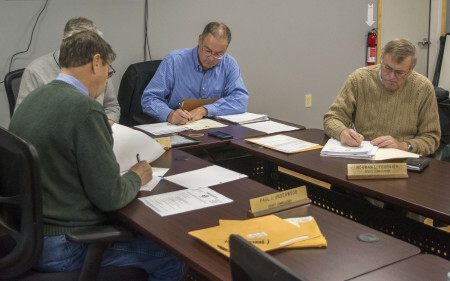 CARIBOU, Maine — The County Commissioners and Sheriff’s Department are among many groups in Maine having discussions about Question 4, an initiative to raise the minimum wage, passing in early November. While the eventual boost to minimum wage is going to affect businesses throughout the state, it will also impact a number of municipal employees, including part-time staff in the Aroostook Sheriff’s department. 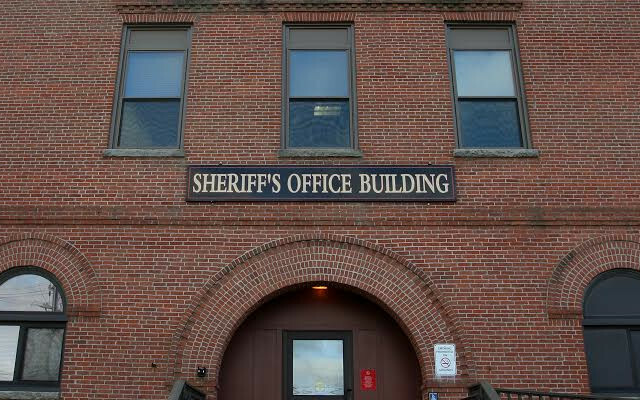 Aroostook County Sheriff Darrell Crandall, during a Nov. 16 County Commissioners meeting, began a conversation about how to increase minimum wages while minimizing any major budget increases. The Sheriff said there would be four employee categories: one for brand new workers, and then three more for people who have worked for two, four, and six years. In an effort to simplify the inevitable wage increase process, he proposed adding three dollars to each category. The Sheriff also proposed consolidating two similar salary structures within the Sheriff’s department. The first includes part-time deputy sheriffs, part-time corrections officers, and part-time dispatchers. The second category includes part-time cooks and part-time transport aids. Commissioner Norman Fournier, of Wallagrass, while mostly supportive of this plan, had some questions about Crandall’s proposal. The Commissioner then asked what the net effect of providing a three dollar raise will be on the Sheriff’s budget. While the Sheriff could not offer a precise budget estimate, he said the budget could be leveled out by utilizing more part-time staffers and reducing overtime. The County Commissioners moved to table this subject and discuss it further during their next meeting on Dec. 21, at 1 p.m. in the Sheriff’s Office conference room in Houlton.